The teenage years are when teens learn many of the relationship habits and behaviors which will follow them into adulthood, making these formative years critical. 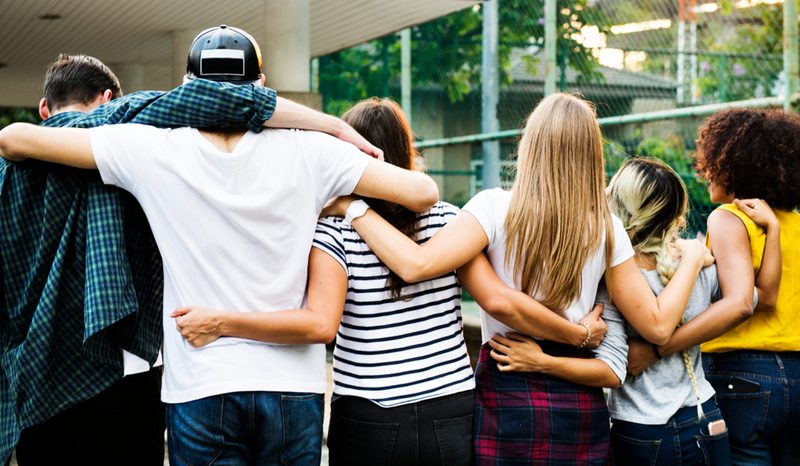 While negative or destructive habits can be unlearned, it is easier for these changes to occur when teens are still determining how they will relate with others. For teenage boys who have started down the wrong path when it comes to how they relate to those around them, attending a residential treatment center for boys can help them drastically alter their current trajectory by helping them develop healthy relationships. Family-based living – Some residential treatment centers have their troubled teen boys live in family groups. This setting allows the boys to learn appropriate family interactions and have a fresh start in pioneering new behaviors in a family setting. Family therapy sessions – To help teens repair their relationships with their family, residential treatment centers often offer weekly family therapy sessions, either in-person or over video conference, with the teen’s therapist to oversee the session. During these therapeutic sessions, family members can work through issues together and rebuild as a family with their troubled teen family member. Daily group therapy – Teens learn to support one another during their daily group therapy sessions as they work together to overcome the areas where they struggle. These sessions take place under the guidance of the treatment center staff, so they stay supportive and productive. Leadership mentoring – As the teenage boys progress through the residential treatment center program, they will have the opportunity to help mentor boys who are in the earlier stages. This process helps the teens solidify the positive relationship building practices they have been learning. Team-centered sports – Since teen boys have high-energy, residential treatment centers help them stay focused on their therapeutic treatment by encouraging team sports participation. Not only does the sports help them burn energy, but positive relationship building can more naturally occur. One thing which will be taught more in theory than in practice will be how the attending teens can have positive romantic relationships with their peers. Residential treatment centers often specialize in working with boys or girls, as the teens need to focus on self-development and not have the pressure of romantic intentions on their mind. However, basic principals of respect, kindness, empathy, and other values which are taught as part of healthy peer relationships will be applied to any discussion on romantic relationships. If you feel like your teenager may benefit from attending a residential treatment center, but you don’t know where to start, contact us. We have helped countless families find the right program for their troubled teens and are ready to help you find the right solution for your son or daughter.